The Uber Hub is seen in Redondo Beach, California, U.S., March 25, 2019. 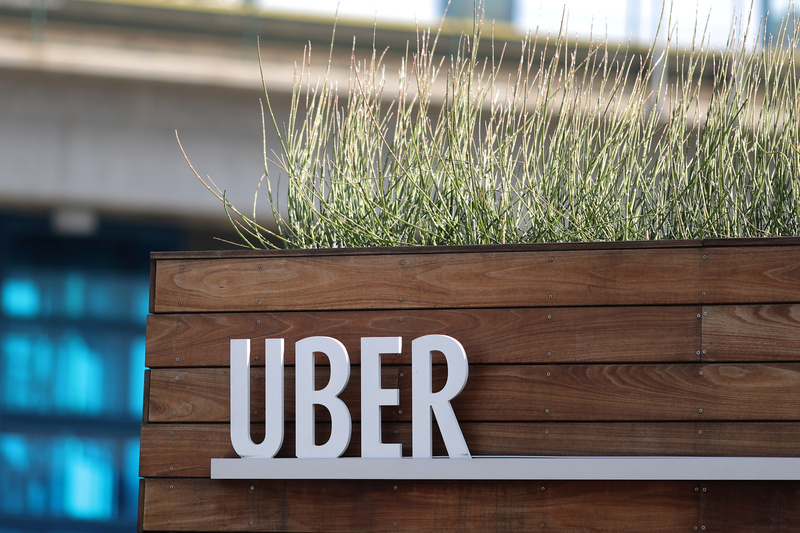 Ride-hailing app Uber Technologies filed a draft prospectus with the U.S. Securities and Exchange Commission on April 11. The company is seeking a valuation of between $90 billion and $100 billion, Reuters reported on April 10. It was valued at $76 billion in its last fundraising in the private market in 2018. The company’s core adjusted net revenue was $2.5 billion in the fourth quarter of 2018, compared with $2.6 billion in the third quarter and $2.2 billion in the fourth quarter of 2017. The company’s negative adjusted EBITDA widened to $817 million in the fourth quarter from $458 million in the preceding three months and $561 million in the same period a year earlier.